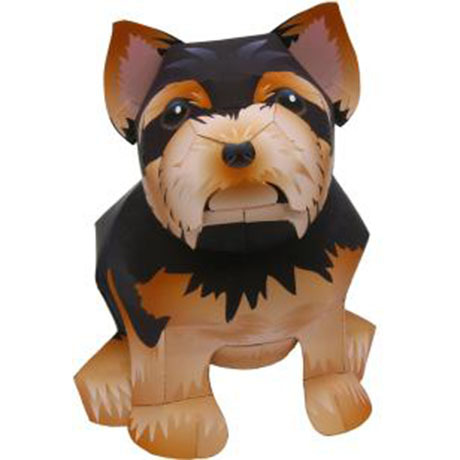 The Yorkshire Terrier is a small dog breed of terrier type, developed during the 19th century in Yorkshire, England, to catch rats in clothing mills. 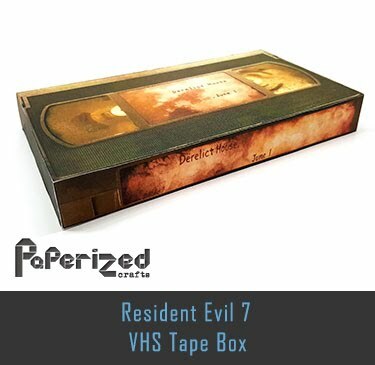 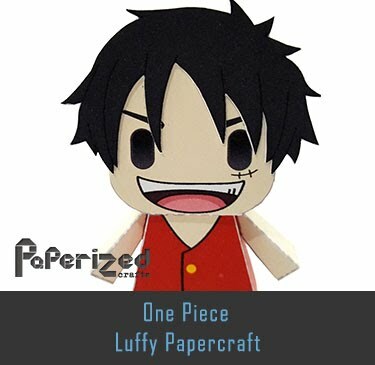 Ideally its maximum size is 7 pounds, although some may exceed this and grow up to 15 pounds. 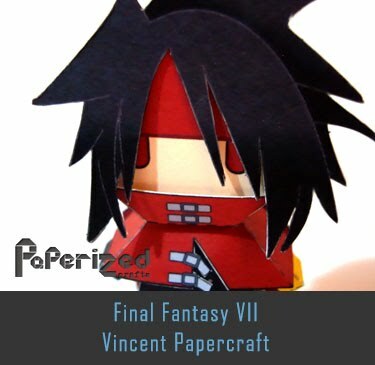 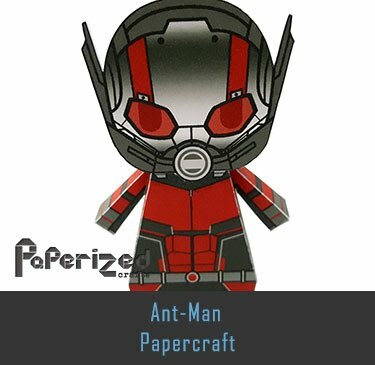 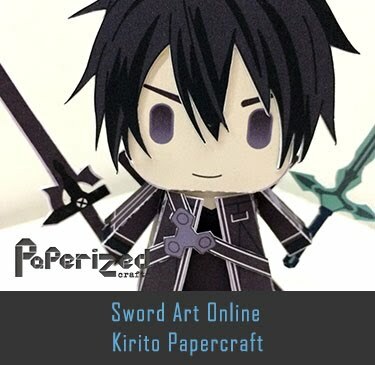 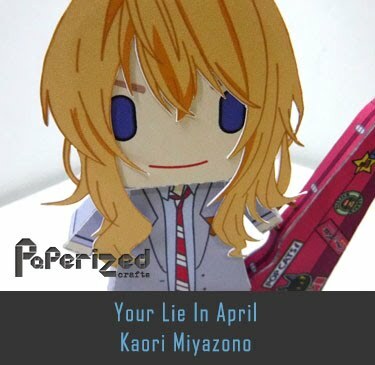 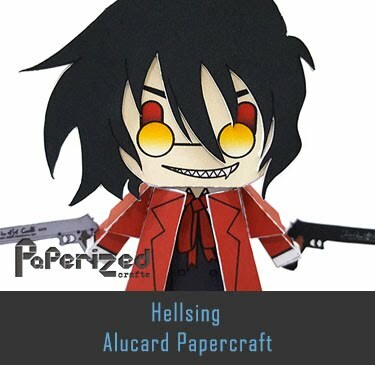 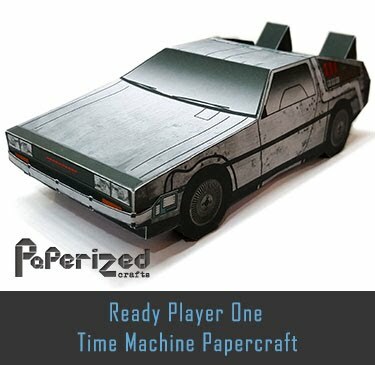 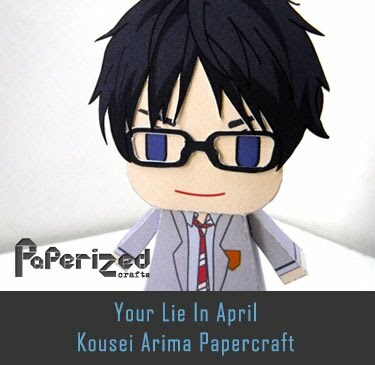 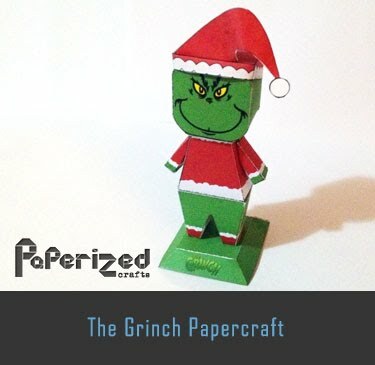 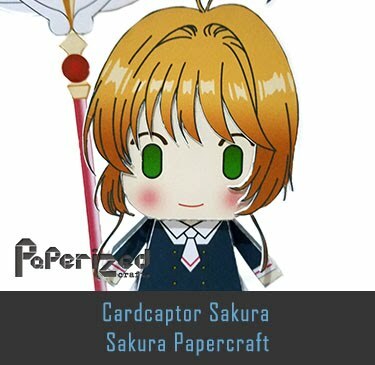 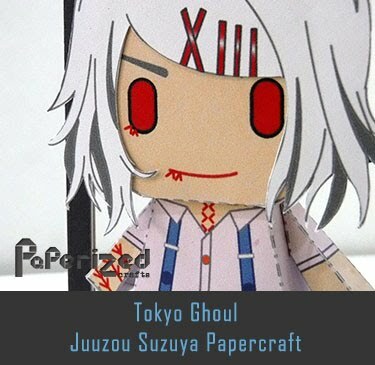 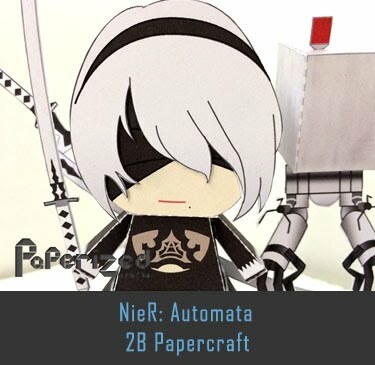 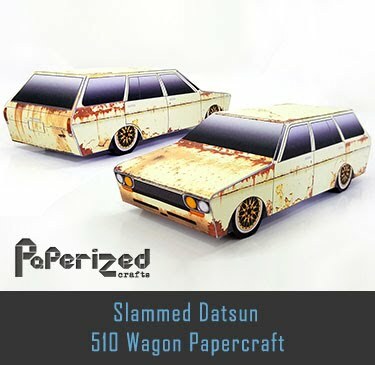 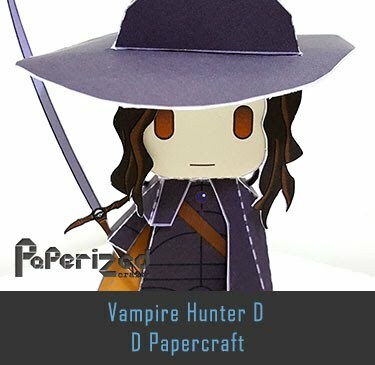 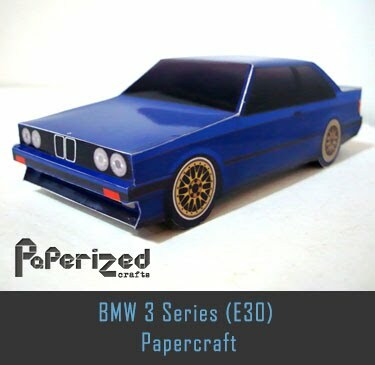 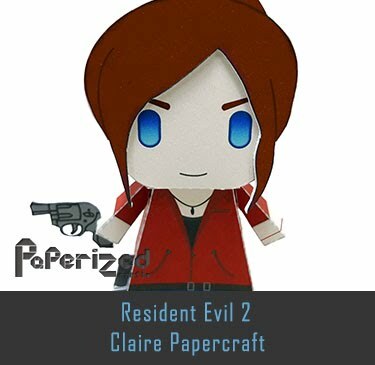 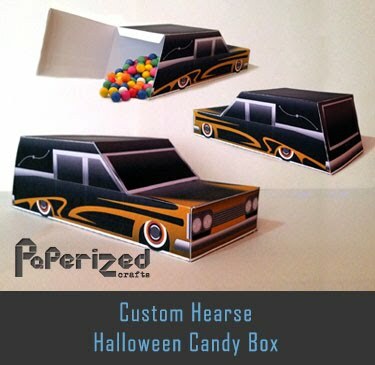 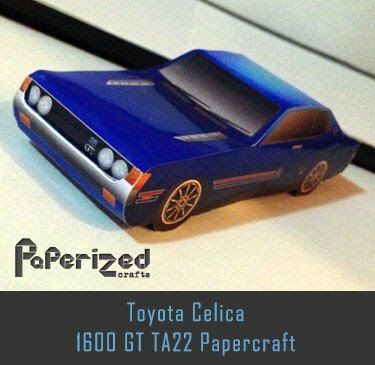 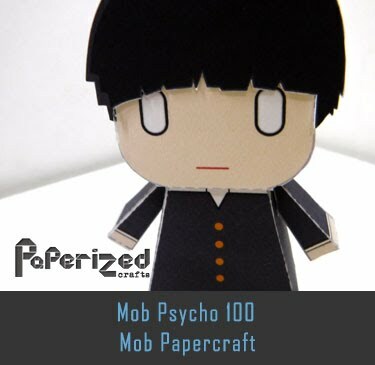 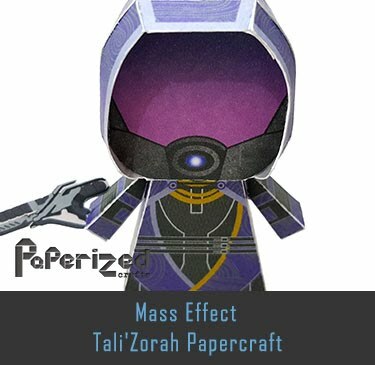 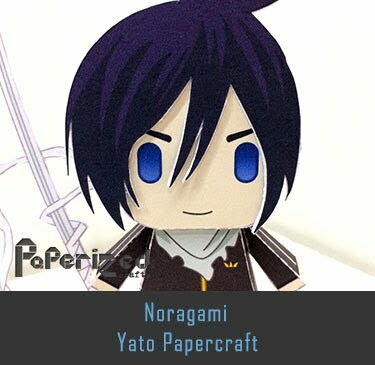 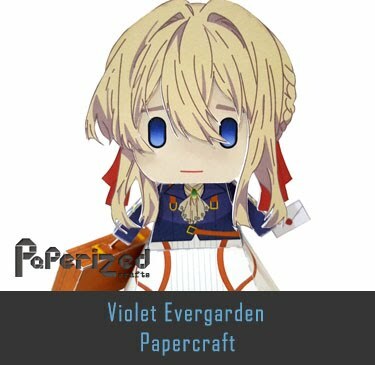 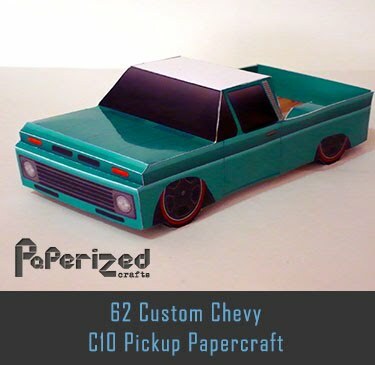 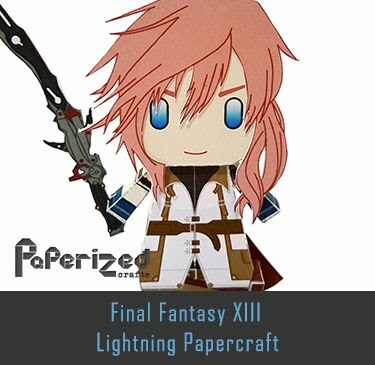 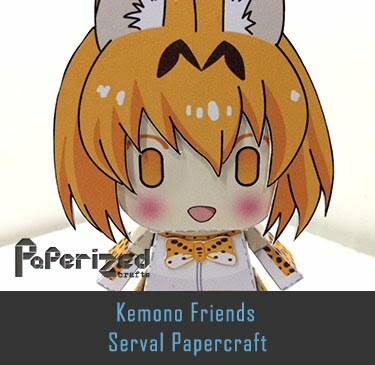 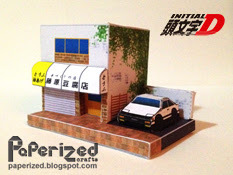 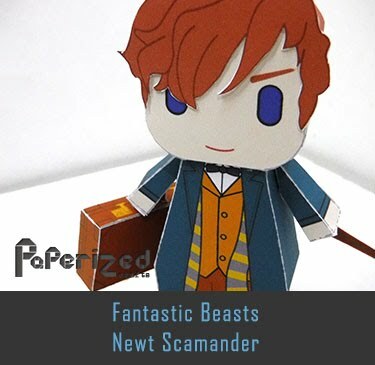 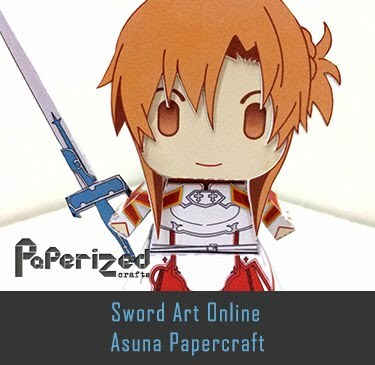 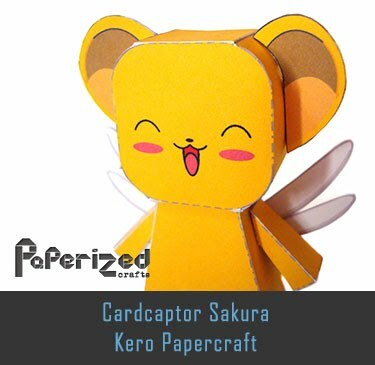 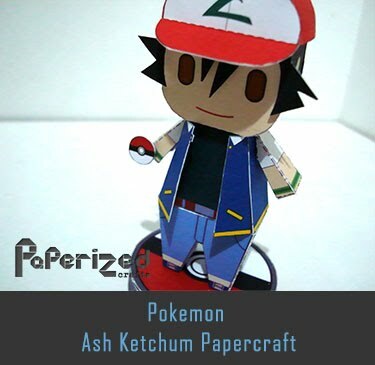 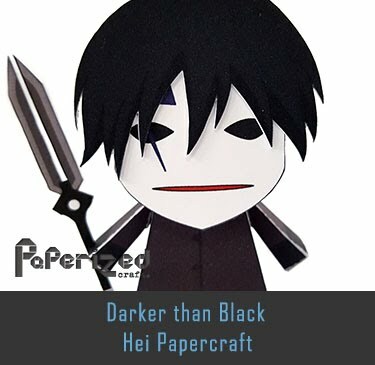 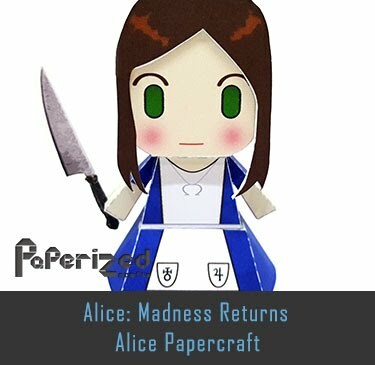 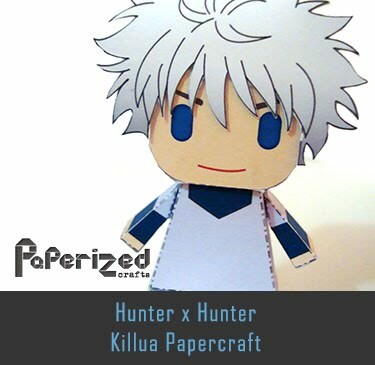 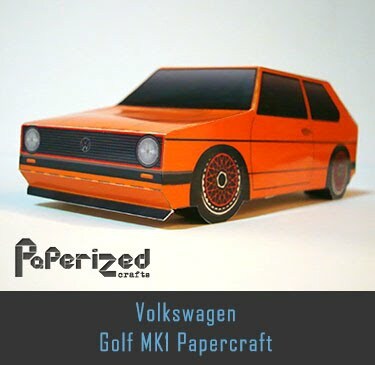 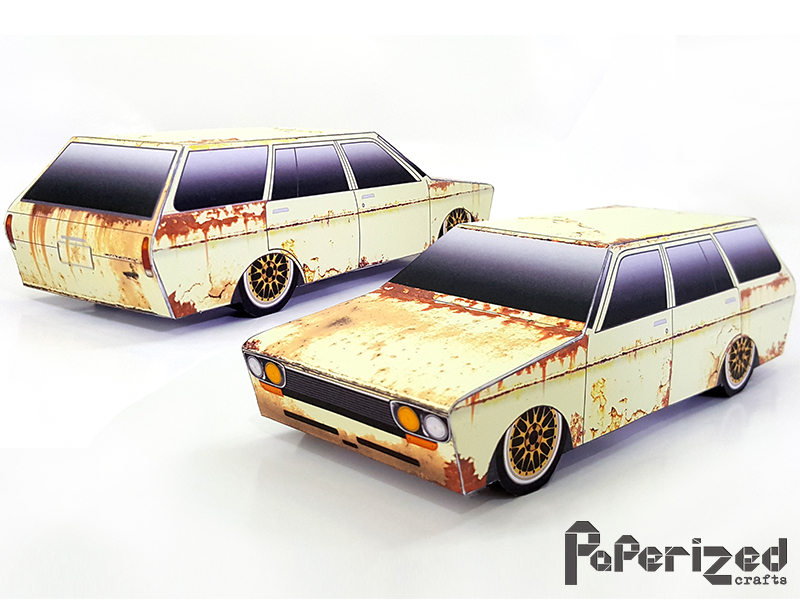 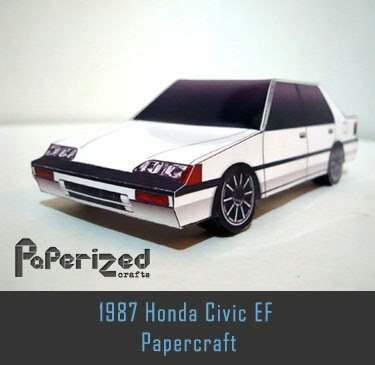 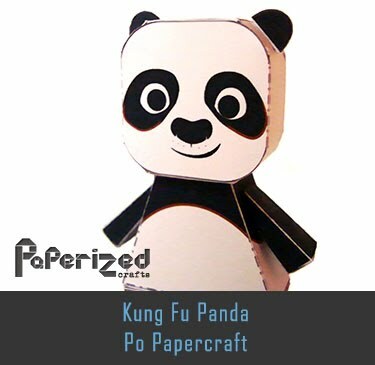 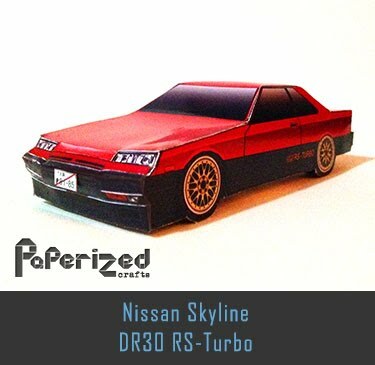 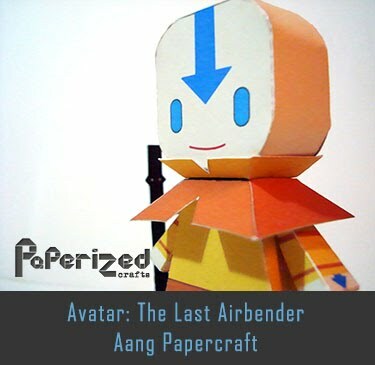 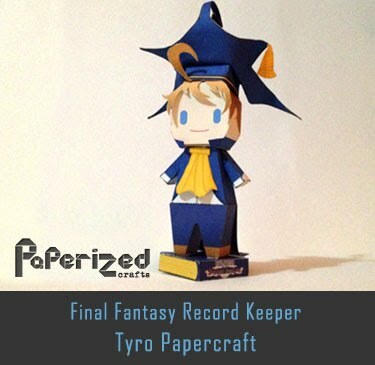 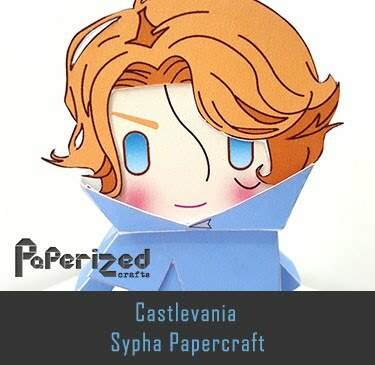 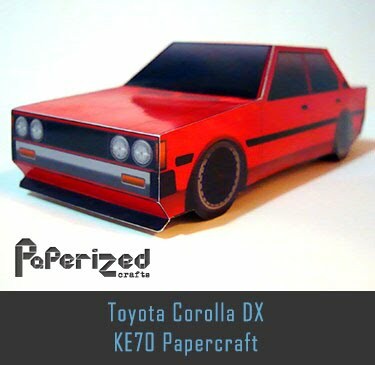 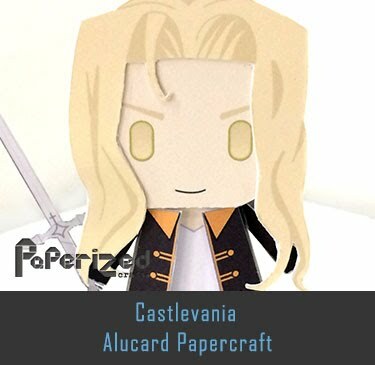 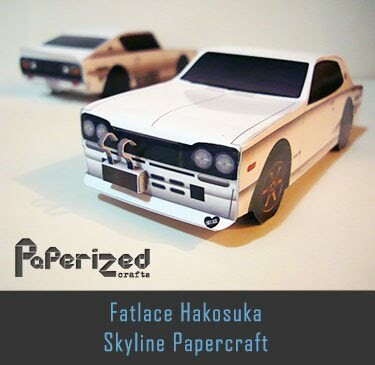 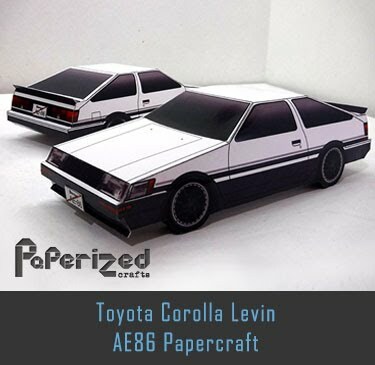 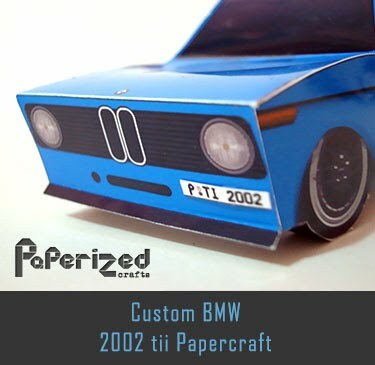 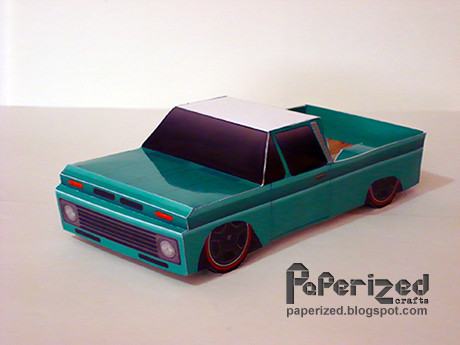 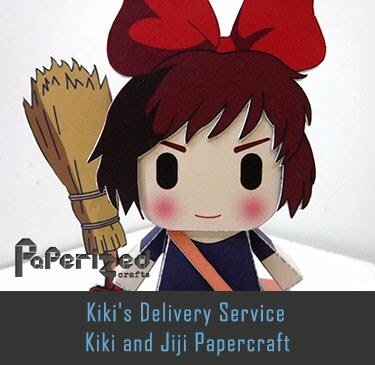 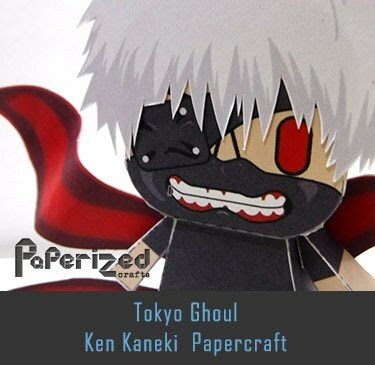 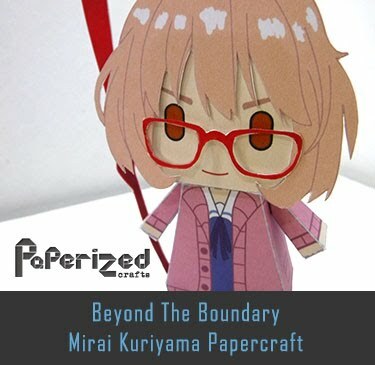 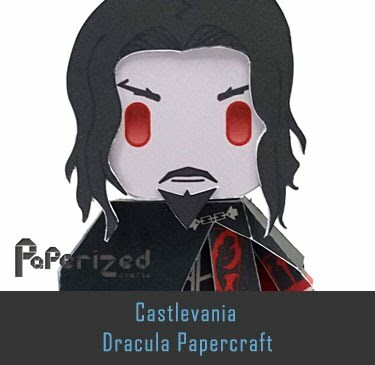 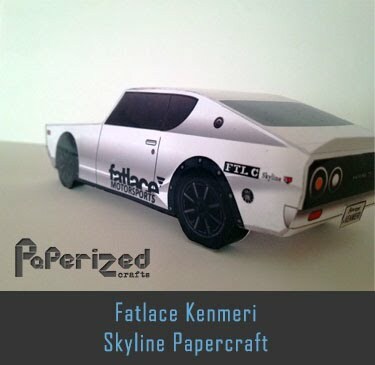 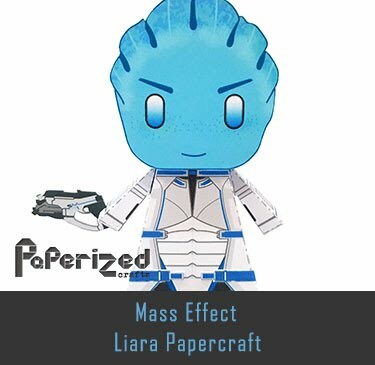 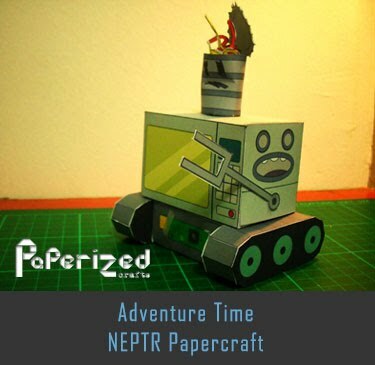 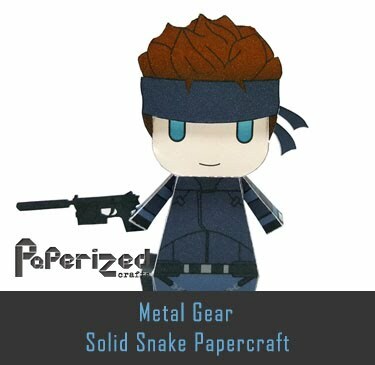 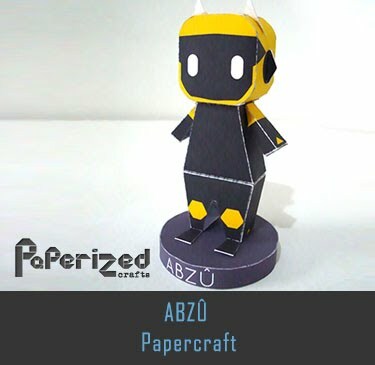 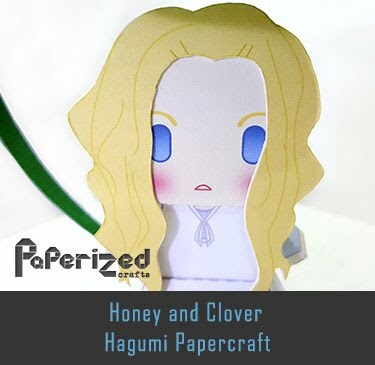 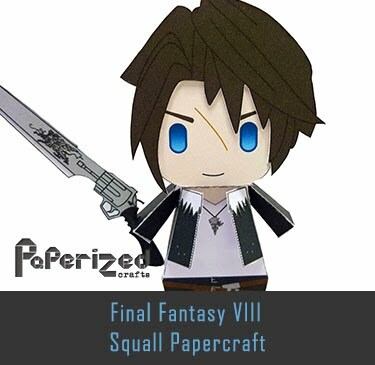 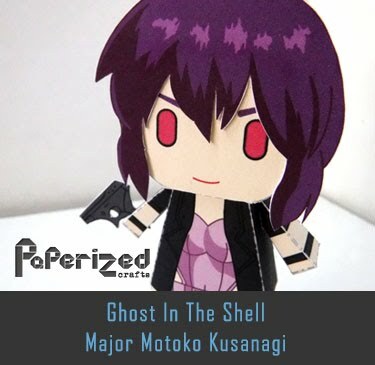 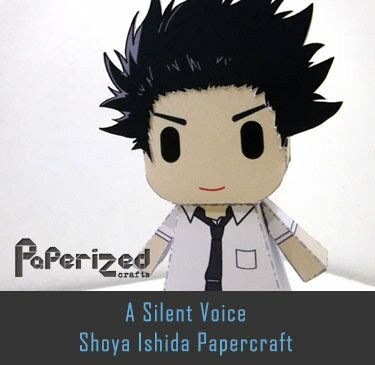 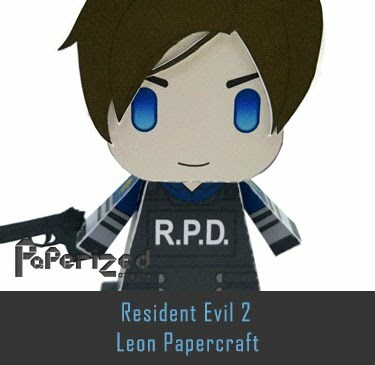 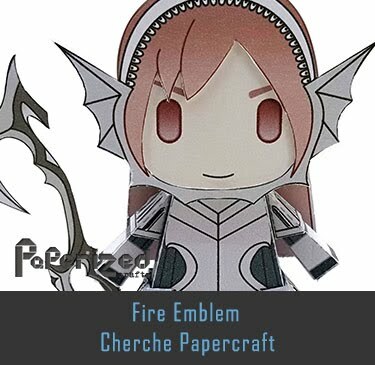 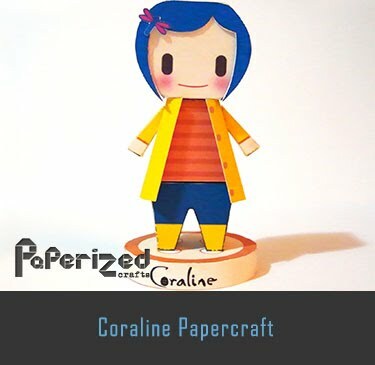 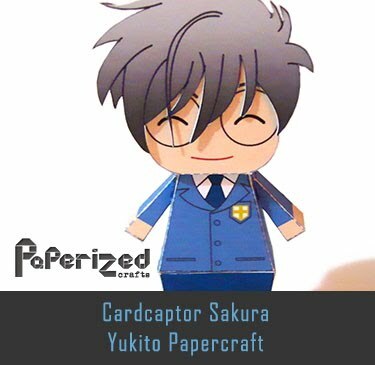 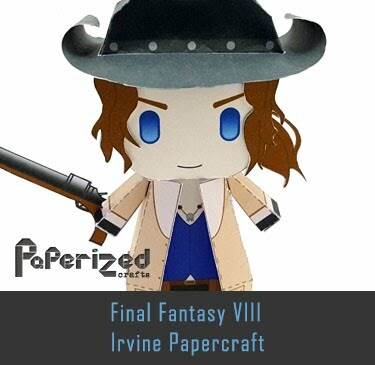 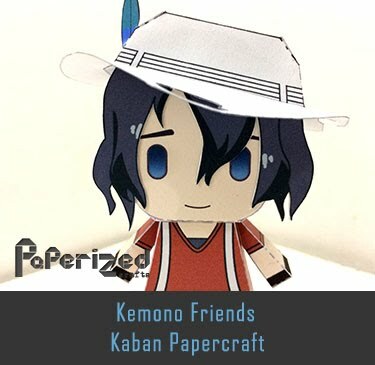 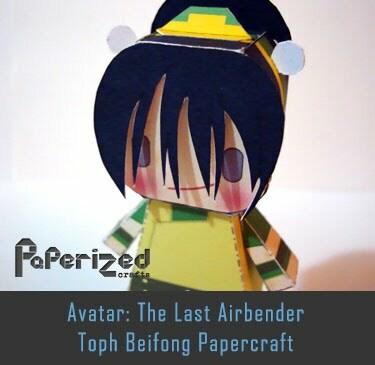 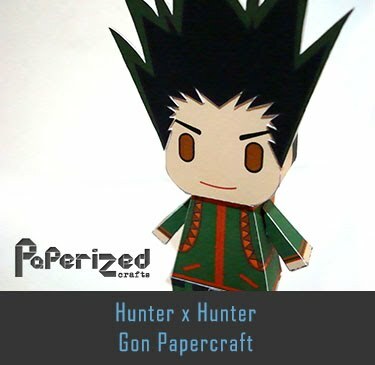 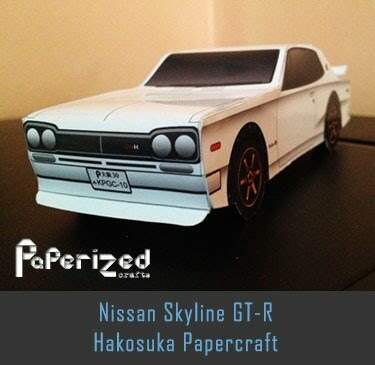 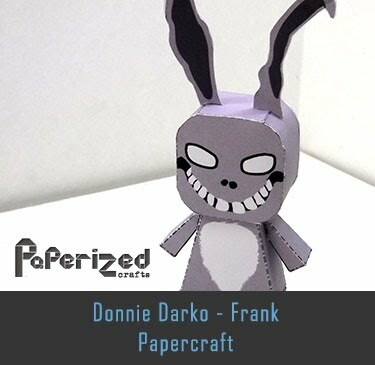 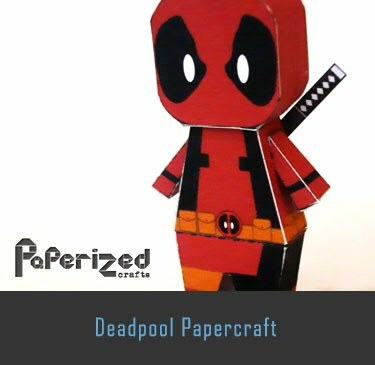 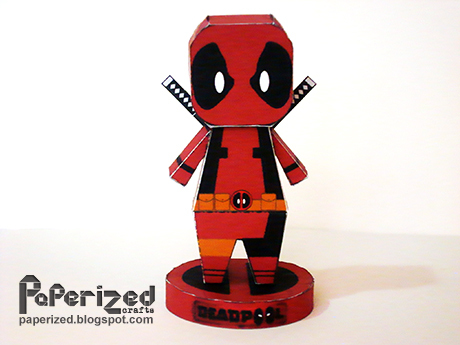 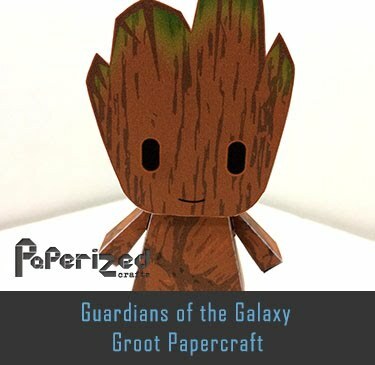 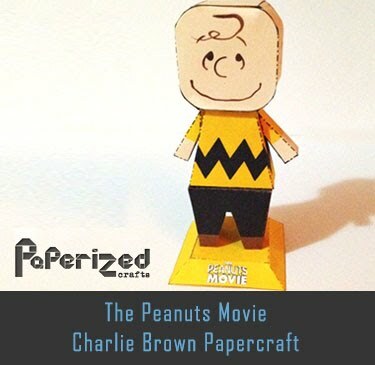 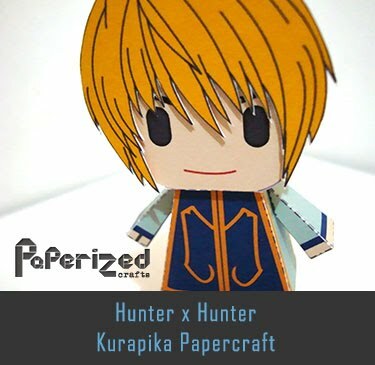 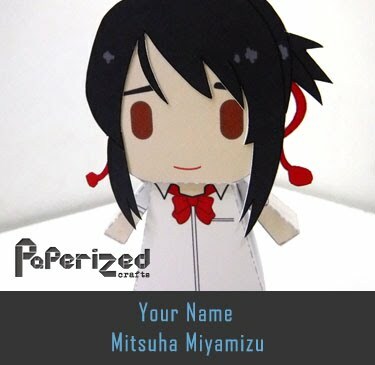 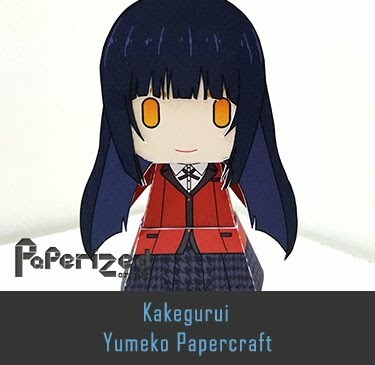 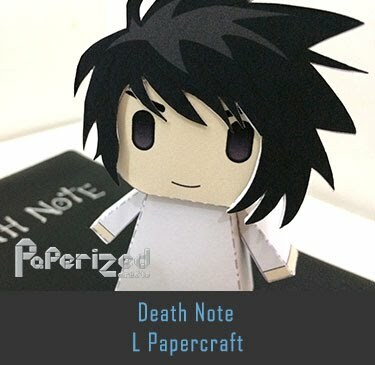 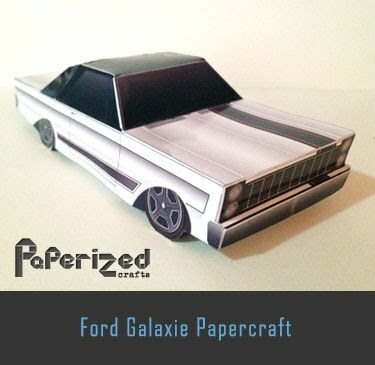 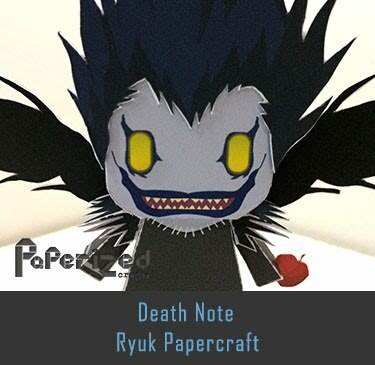 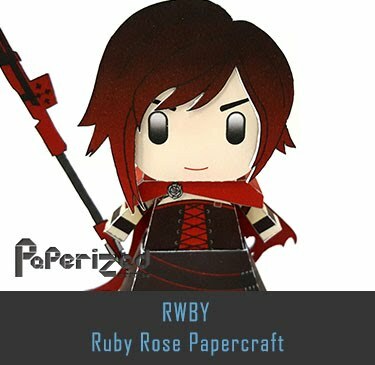 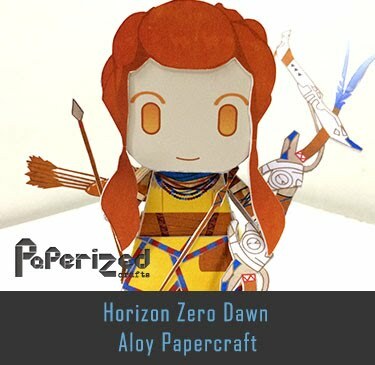 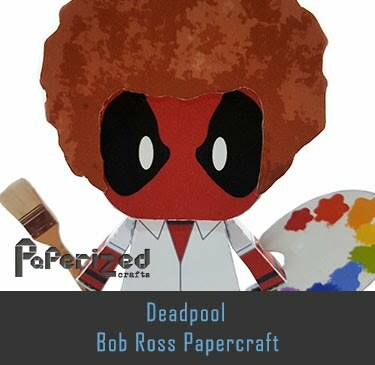 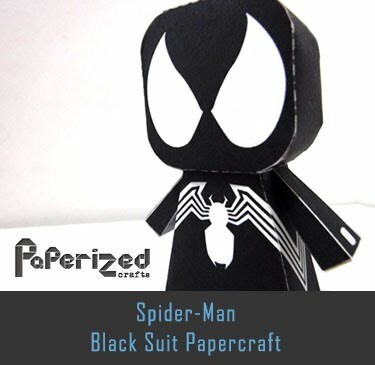 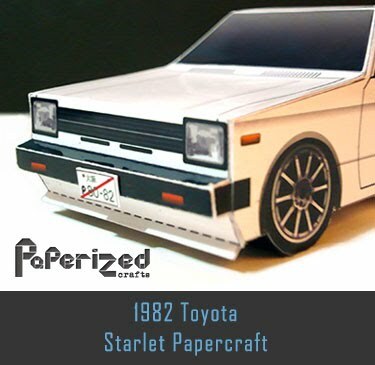 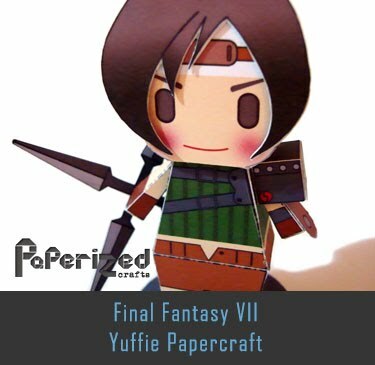 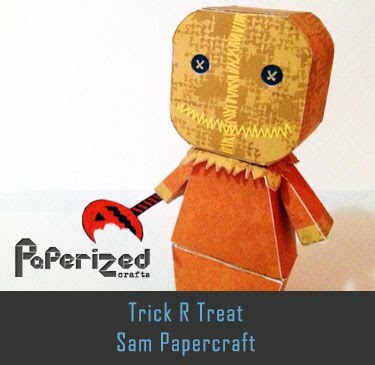 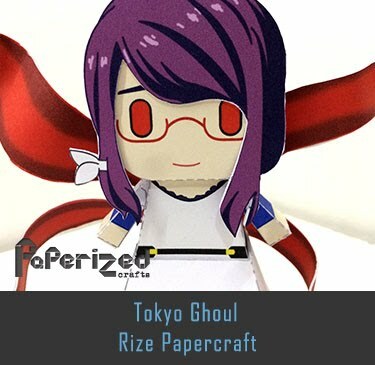 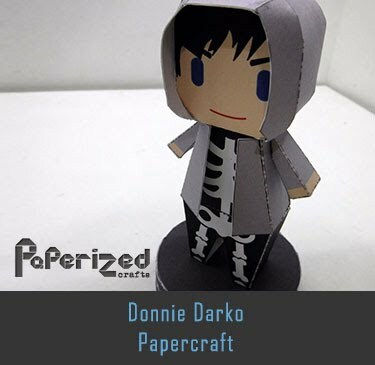 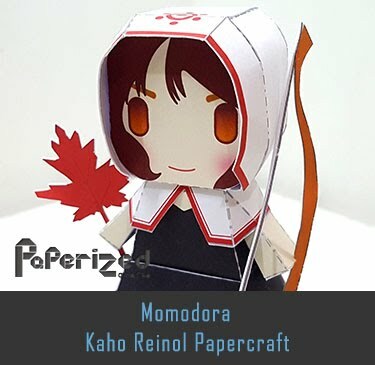 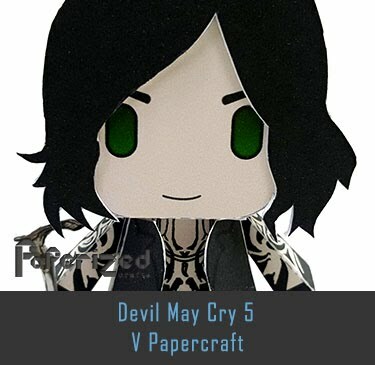 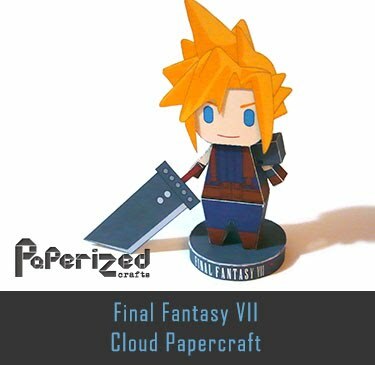 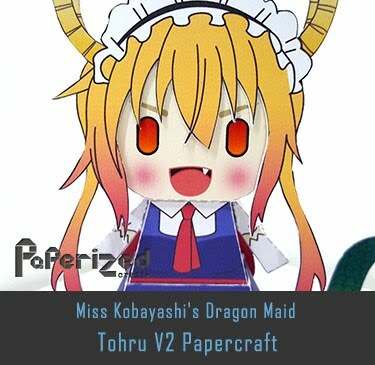 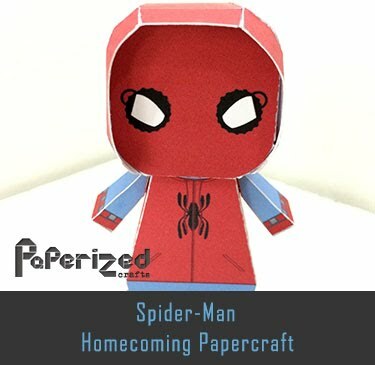 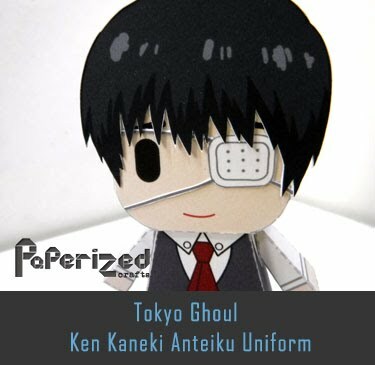 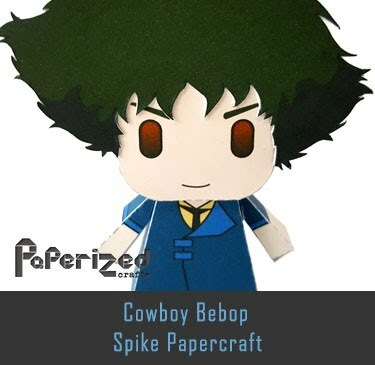 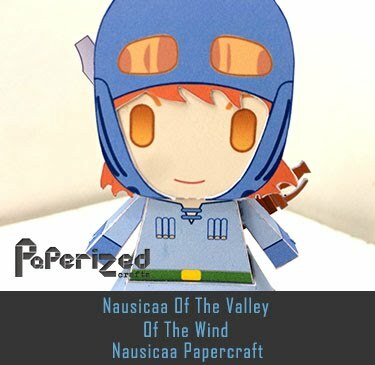 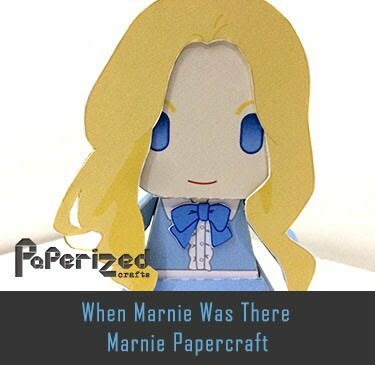 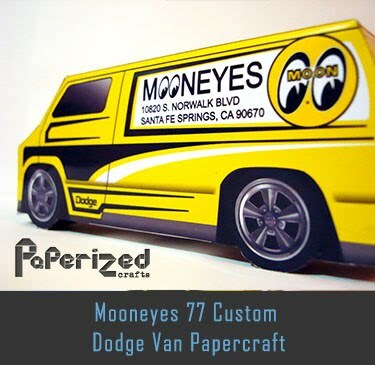 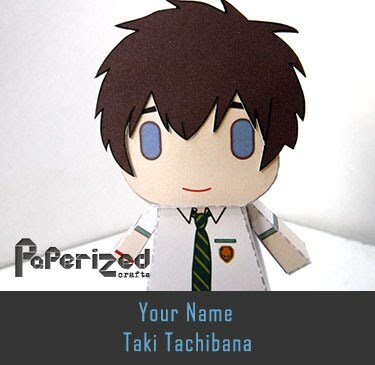 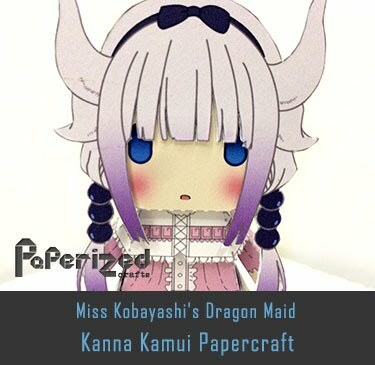 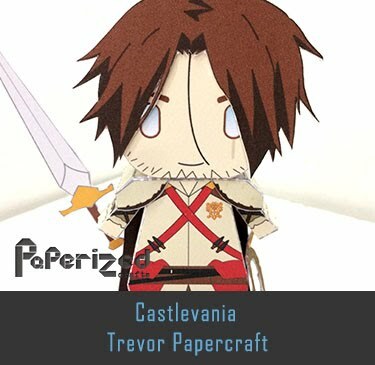 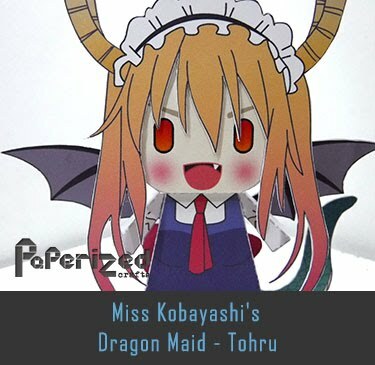 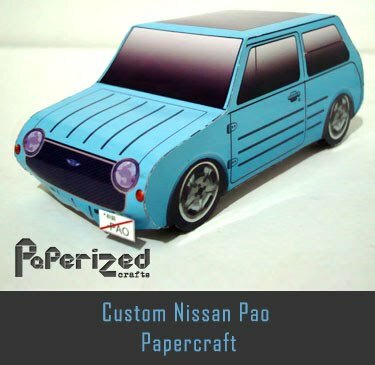 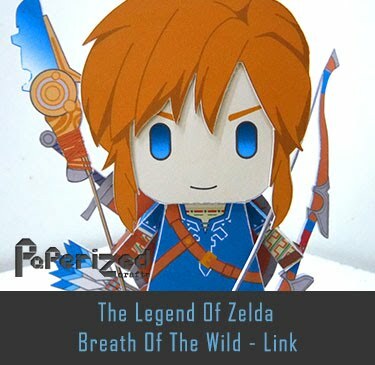 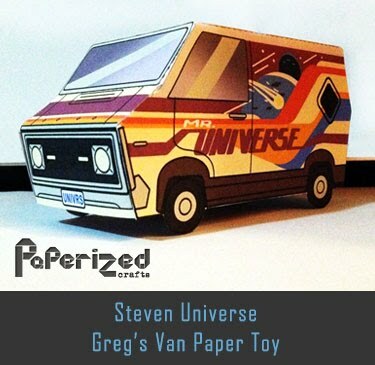 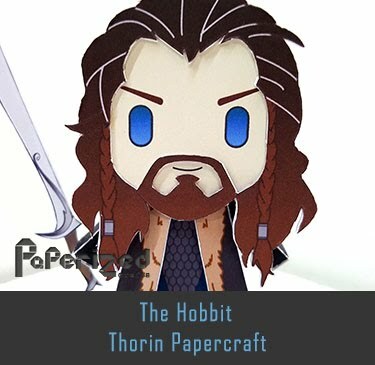 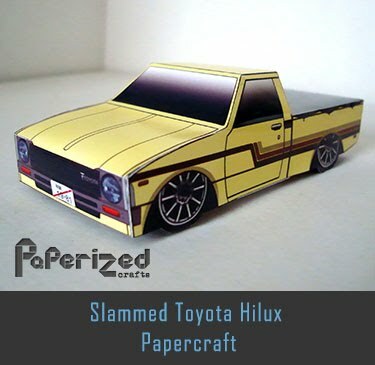 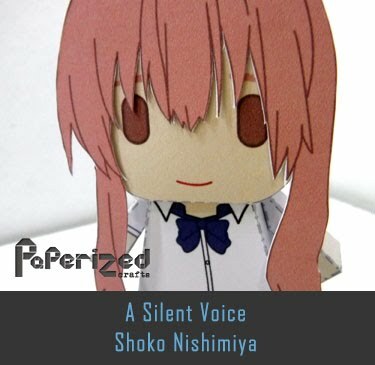 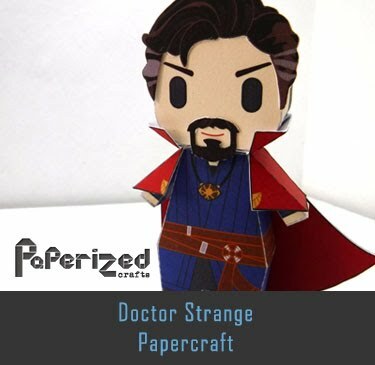 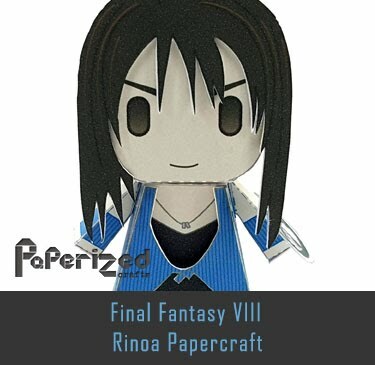 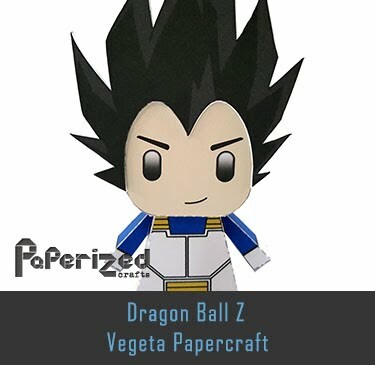 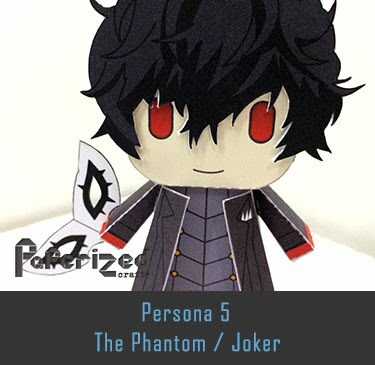 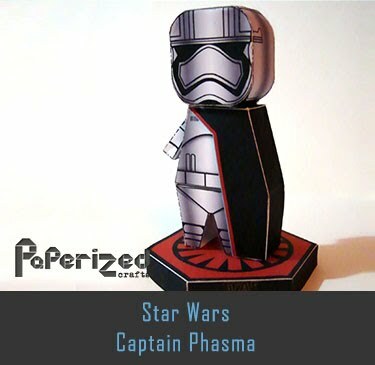 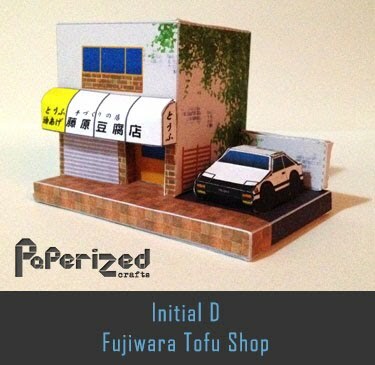 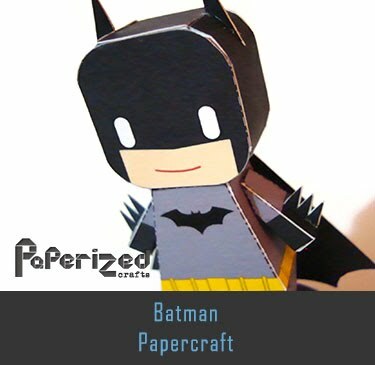 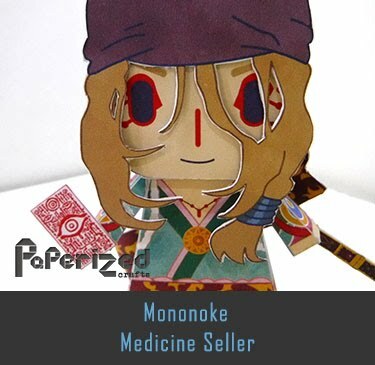 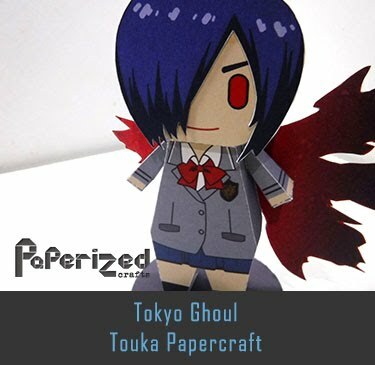 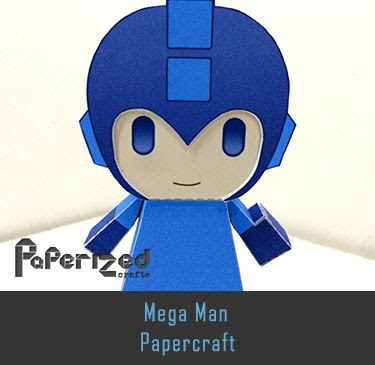 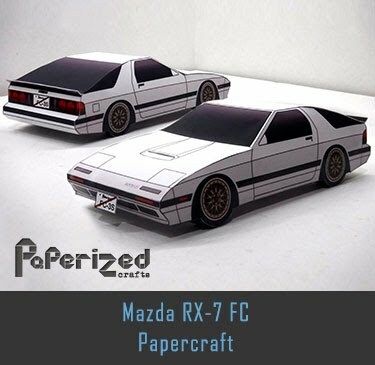 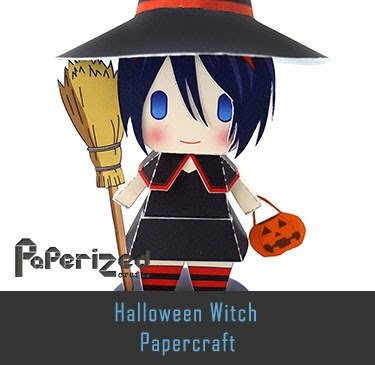 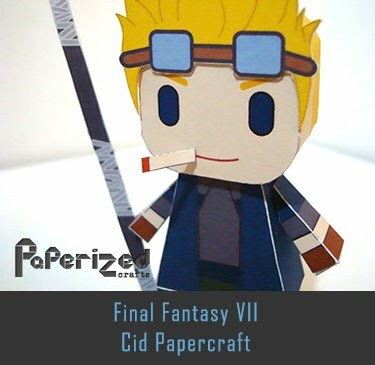 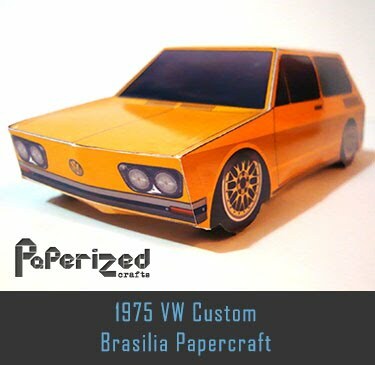 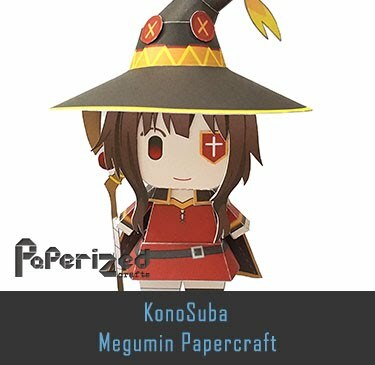 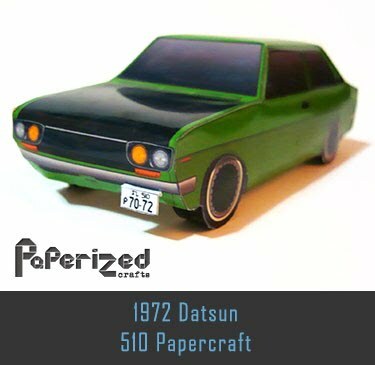 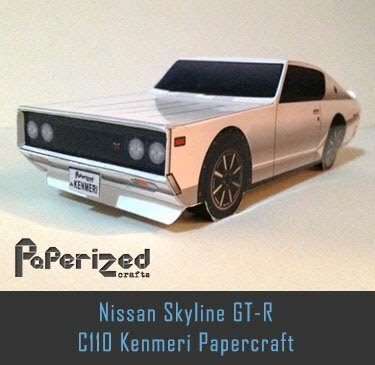 Papercraft created by Ayumu Saito from Canon Creative Park website.